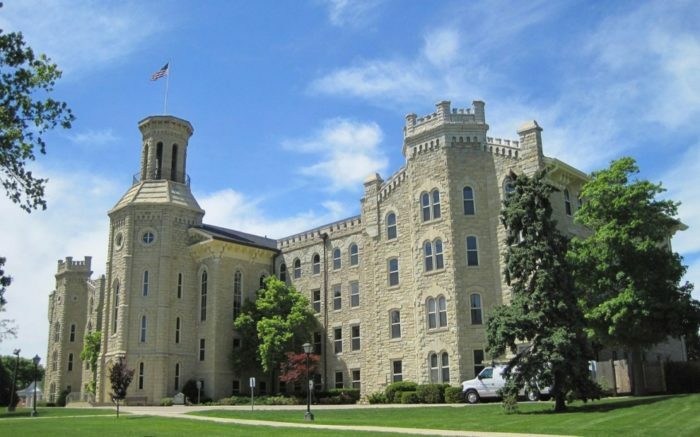 Wheaton College recently selected SIG to assist with a variety of long-standing issues related to its implementation of Banner. Specifically, Wheaton sought to eliminate “shadow systems,” make more effective use of efficiency tools, improve an insufficient governance and change management structure, and provide training and knowledge transfer for the Banner ERP. As a result of SIG’s “Back to Basics” workshops, training, and functional and technical consulting, Wheaton is on track to reduce or eliminate manual intervention and paper processing, reconfigure Banner 9 to enable more efficient processes and a better user experience, and make greater use of the Banner ERP functionality. Improvements were realized in a wide variety of functional areas, including Student Services, Student Accounts Receivable, Financial Aid, Finance, HR-Payroll, and Advancement.